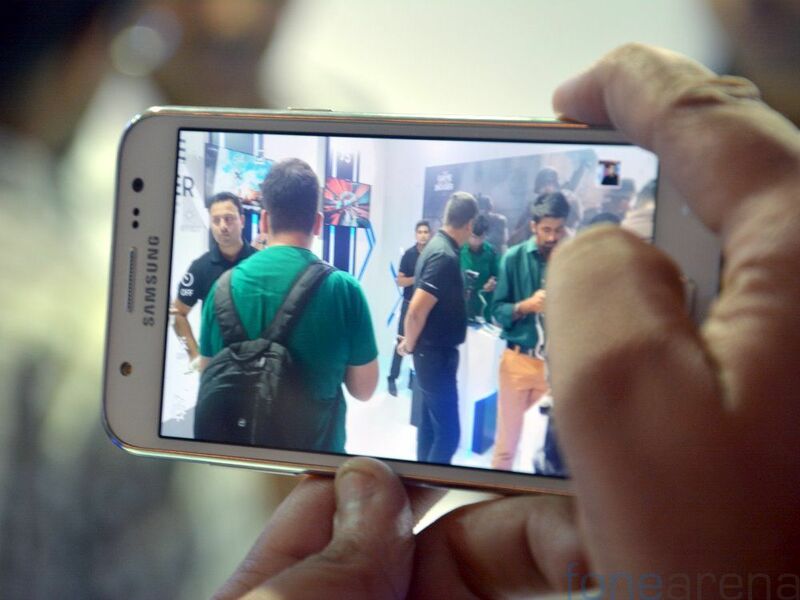 Samsung on Thursday launched two new Galaxy J series devices in India – the Samsung Galaxy J5 and the Samsung Galaxy J7. Both devices were recently launched in China last month, but Indian variants feature slightly different specifications. 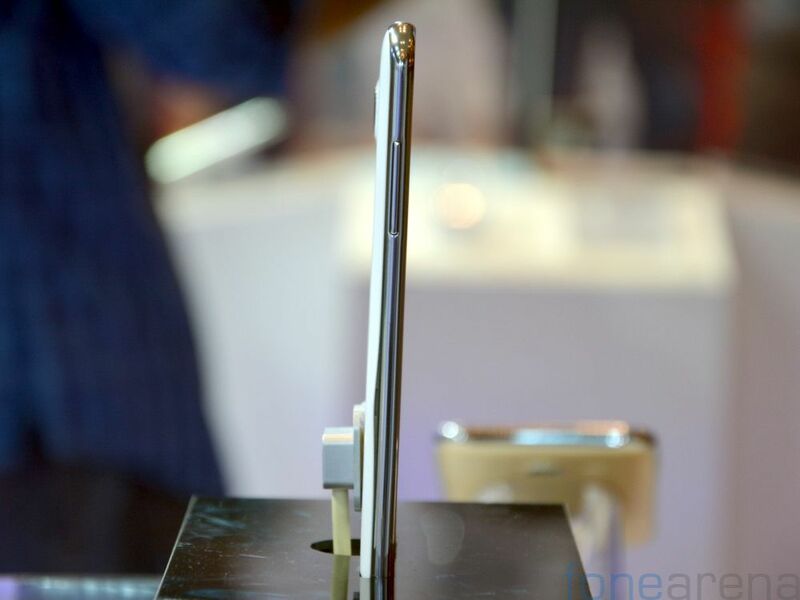 We went hands on with both devices at the launch event in Delhi, and here are our impressions about the Galaxy J5. The Samsung Galaxy J5 in India features a 5-inch HD (720×1280 pixels) Super AMOLED display instead of the TFT LCD display launched in China. Yes, the display looks vivid with good colour reproduction. Screen brightness and viewing angles in the indoor lighting condition seemed satisfactory. We will checkout the sunlight legibility in our detailed review soon. The Galaxy J5 is backed by a 1.2GHz quad-core Snapdragon 410 SoC, which is same as Chinese variant. It packs a 1.5GB of RAM along with the 8GB of built-in storage which has been reduced from 16GB storage seen in Chinese J5. User can further expand the storage via microSD card (up to 128GB). 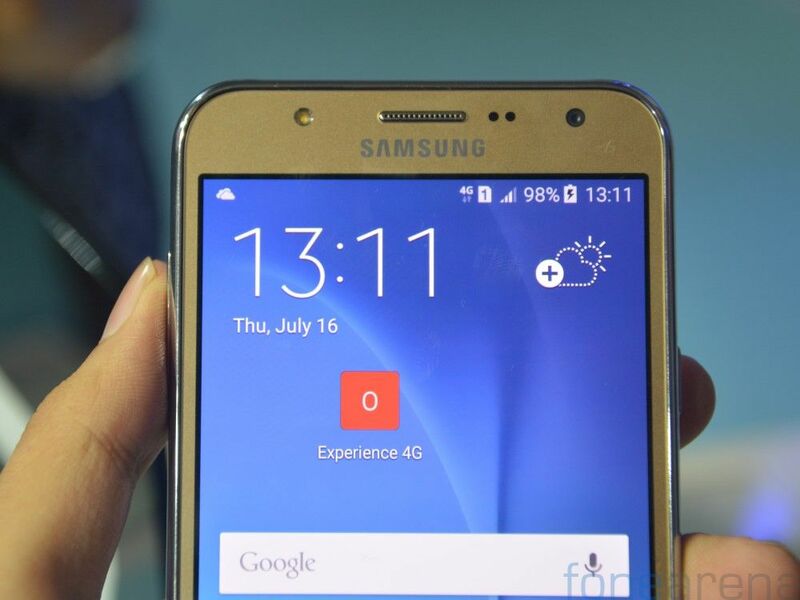 The dual-SIM Galaxy J5 runs Android 5.1 (Lollipop) with new UI out-of-the-box. 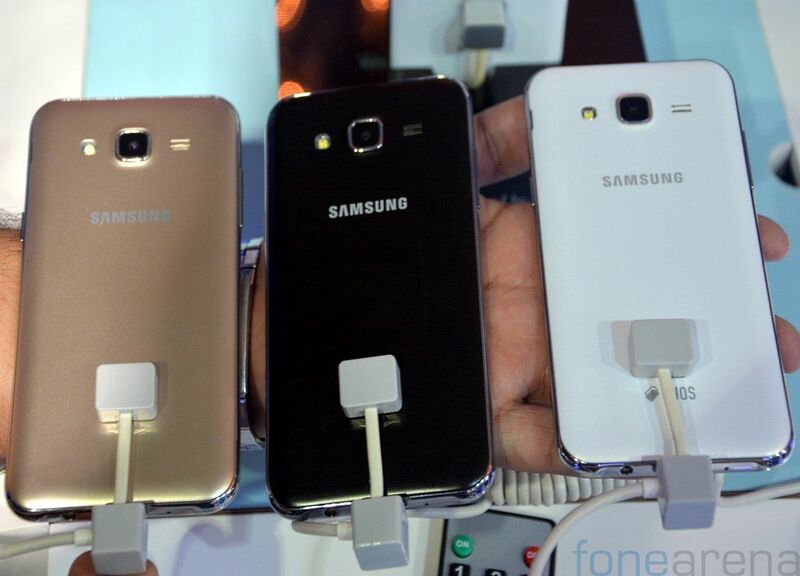 At the back, Galaxy J5 packs a 13-megapixel rear camera with LED flash. Images quality seems to be impressive on the device display, but we will further check performance in our detailed review. 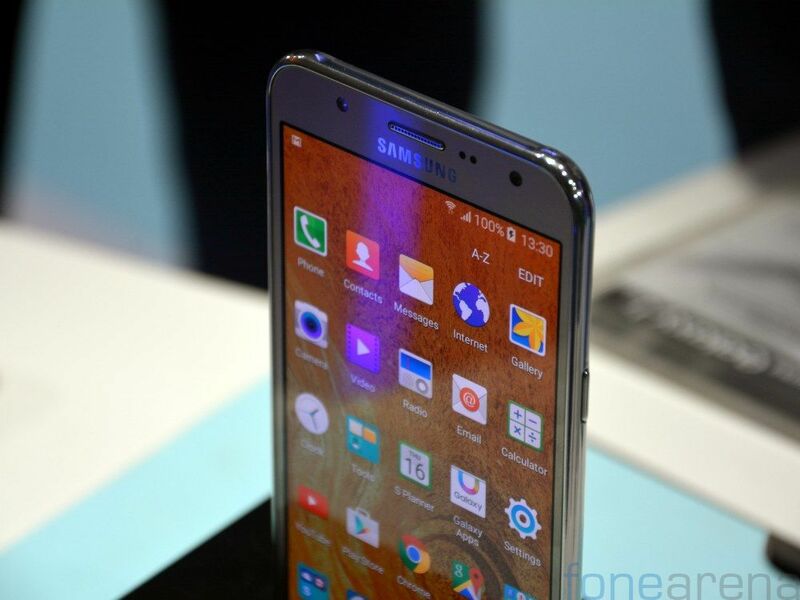 In terms of design, the Galaxy J5 and Galaxy J7 look identical. Even both the devices look and feel no different to Galaxy Grand series devices. 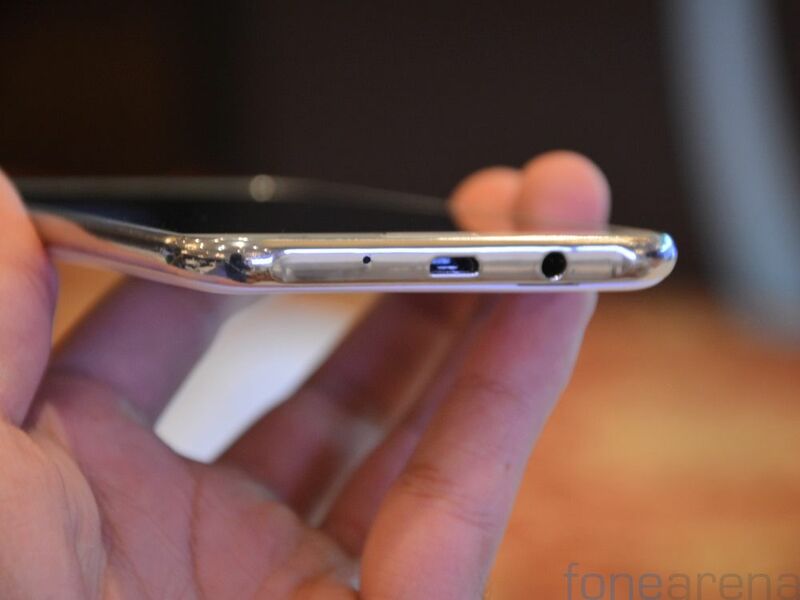 On the front, the device features a 5-megapixel camera with LED flash along with earpiece grill with proximity sensor. 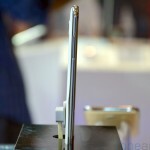 Below the display sits the physical home button and two capacitive touch buttons – back and menu. 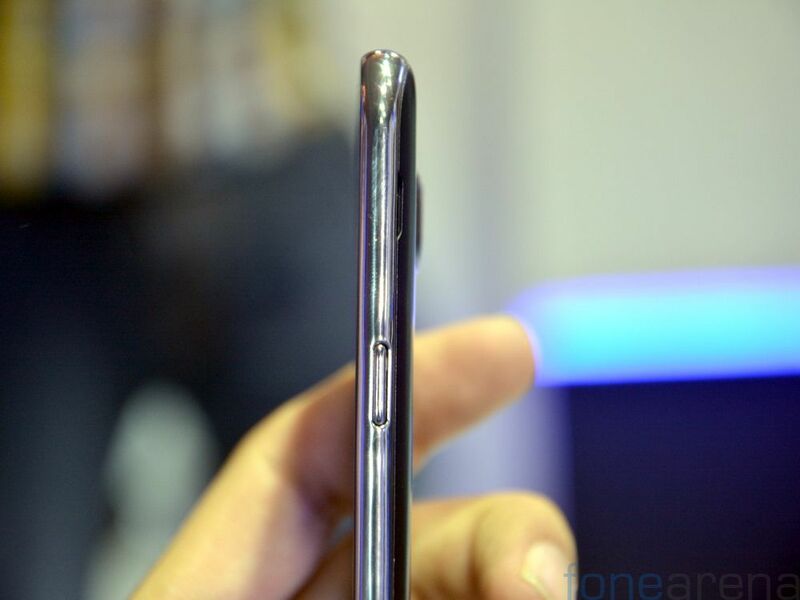 With little tweaks in the Indian variant of Samsung Galaxy J5, company has managed to reduce its thickness slightly from 8.5mm to 7.9mm. 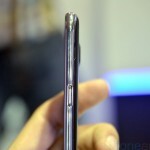 Now the device measures 142.1 x 71.8 x 7.9mm and weighs 146 grams. It packs a 2600mAh battery, which is removable. Connectivity options on the device include 4G, 3G, Bluetooth v4.1, Wi-Fi, GPS/ A-GPS and GLONASS. The 4G connectivity with support for 1800 MHz (Band 3) LTE band in India, but no details about 2300 MHz (Band 40). 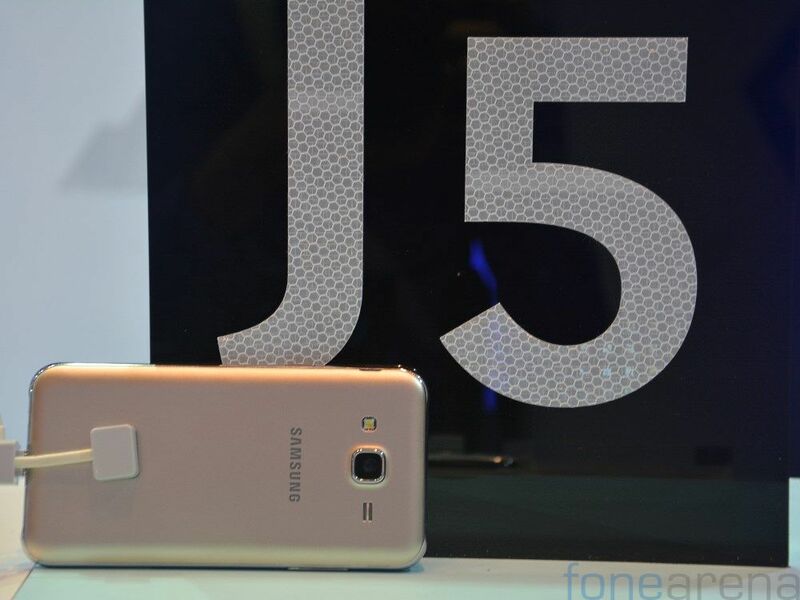 The Samsung Galaxy J5 smartphone will be exclusively available on Flipkart in Gold, Black, and White colour options. It is priced at Rs. 11,999. Pre-booking started today and sale starts on July 23rd. 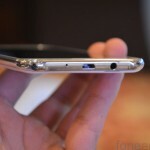 As an introductory offer, Samsung is offering Rs. 999 worth flip cover for Rs. 199 for these smartphones. Also, the double data for Airtel customers on 4G for 6 months and unlimited music downloads on Airtel’s Wynk music worth Rs. 594 for 6 months.